Impressive living spaces and resort-inspired amenities elevate life at Anthem CityLine. 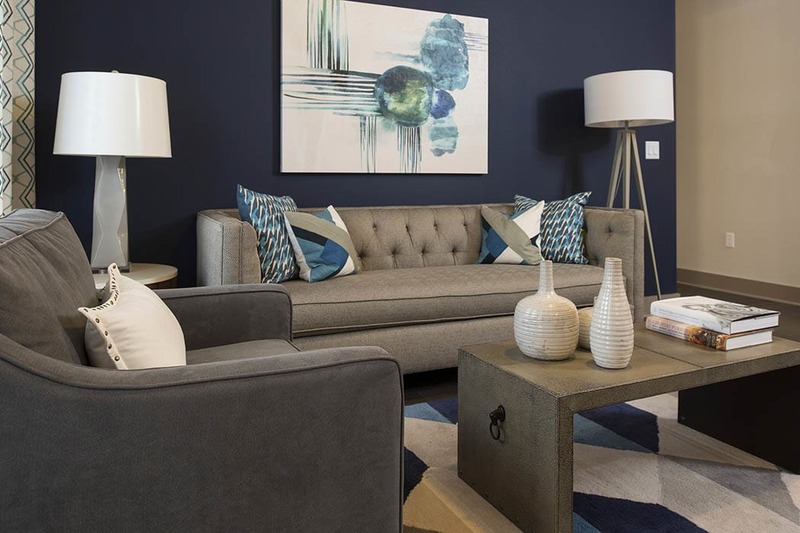 As a resident of our one, two, and three bedroom Richardson, Texas, apartments for rent, you gain exclusive access to the stylish offerings at our luxury apartment community. Spend leisurely afternoons lounging on the tranquil sundeck by our resort-style outdoor swimming pool. Set in our beautiful courtyard, the pool area features shady cabanas, an inviting outdoor firepit, and a stainless-steel grill for impromptu summer picnics with friends. When you aren’t soaking up the Texas summer sun, take advantage of our high endurance fitness center. 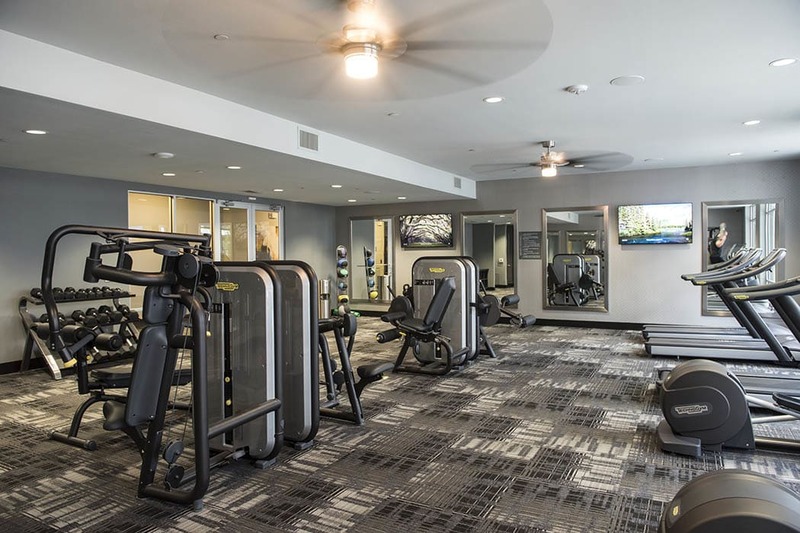 Featuring a collection of state-of-the-art cardio and weightlifting equipment, you can cancel your gym membership and the commute and work out right at home. Anthem CityLine is a pet-friendly community. Our meticulous grounds feature an on-site dog park where you can toss your pup’s favorite toy and meet your neighbors. Upgrade your life at Anthem CityLine. 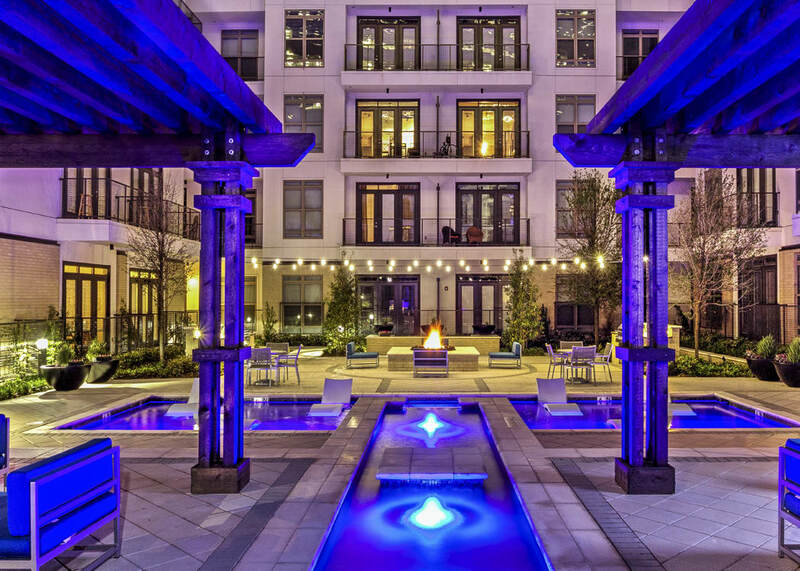 Contact us today to tour our garden community and luxury apartments for rent in Richardson, Texas, in the Cityline District.